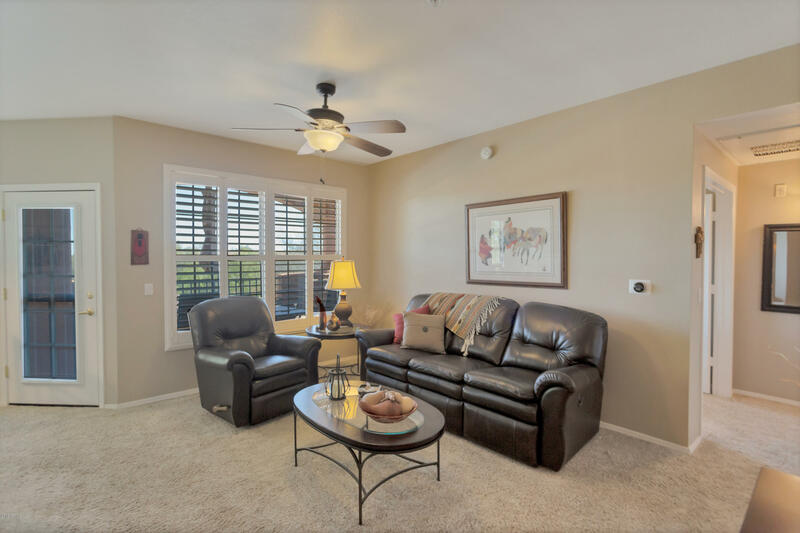 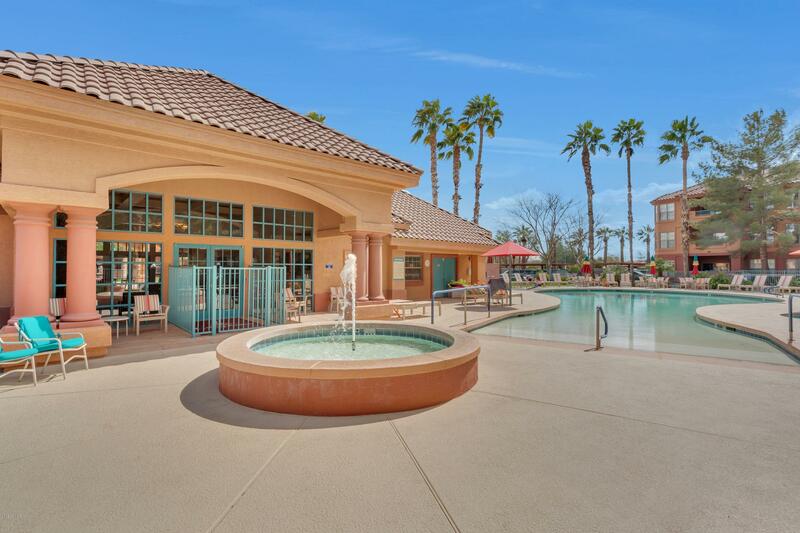 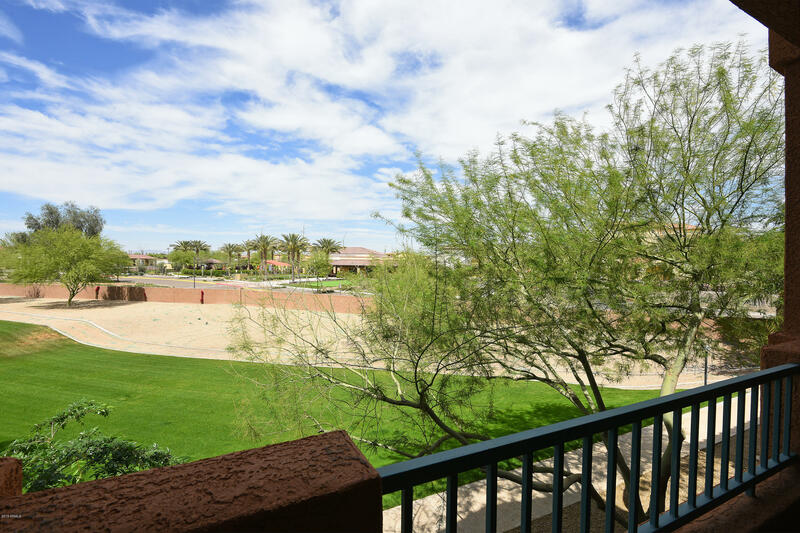 Explore the condos for sale at the Village at Sun City Grand. 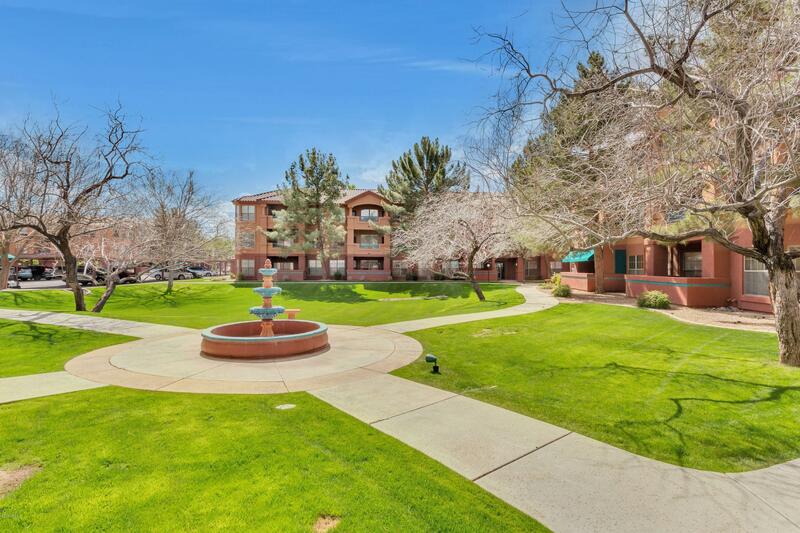 These condominiums are located in an age restricted community. 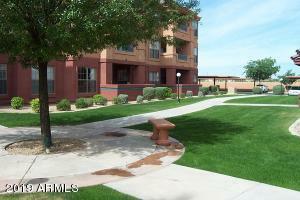 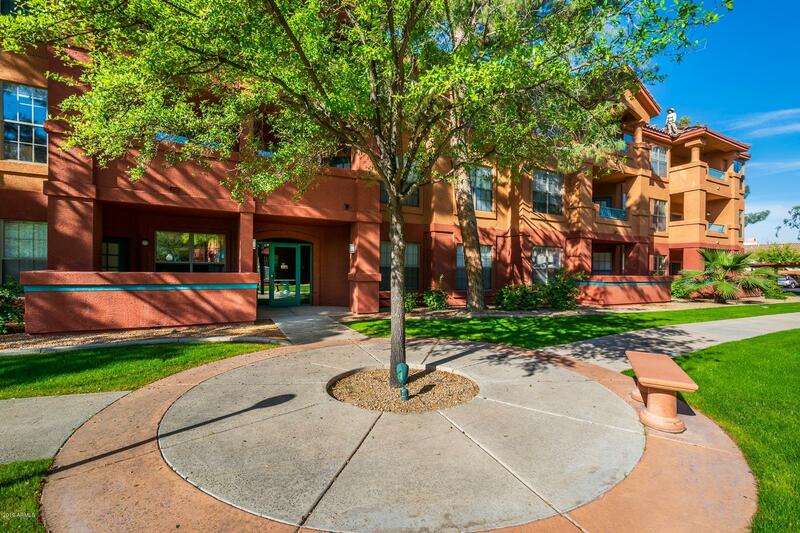 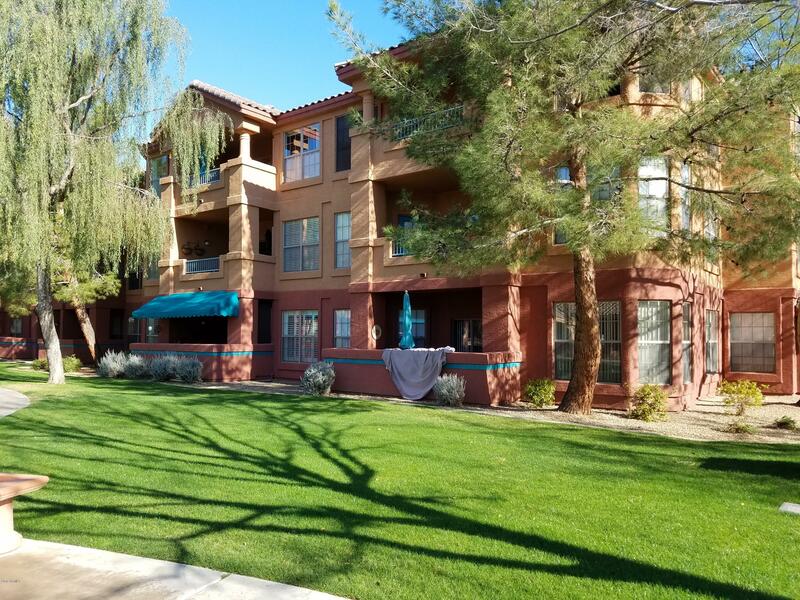 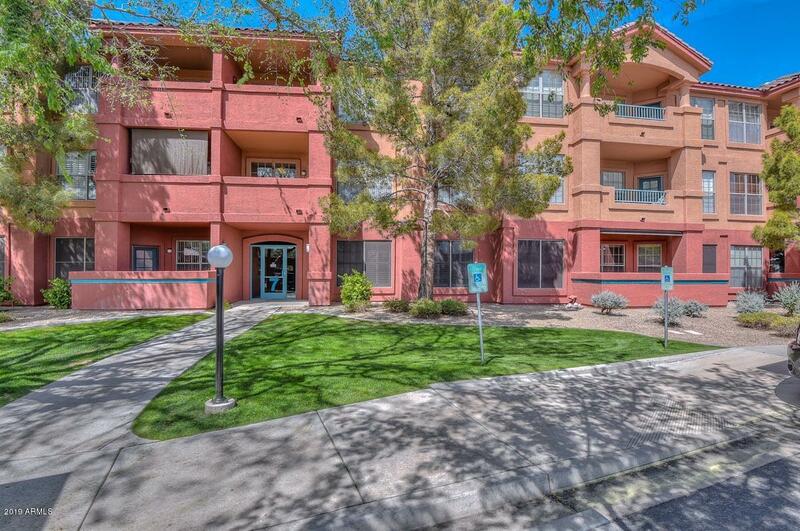 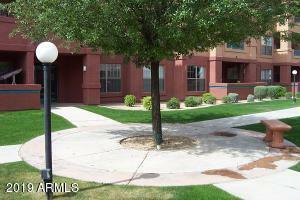 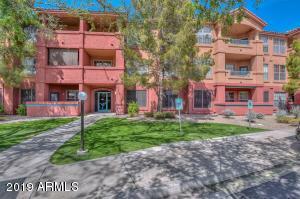 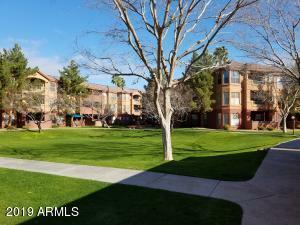 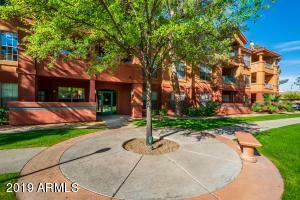 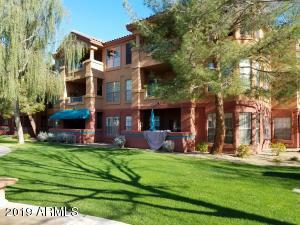 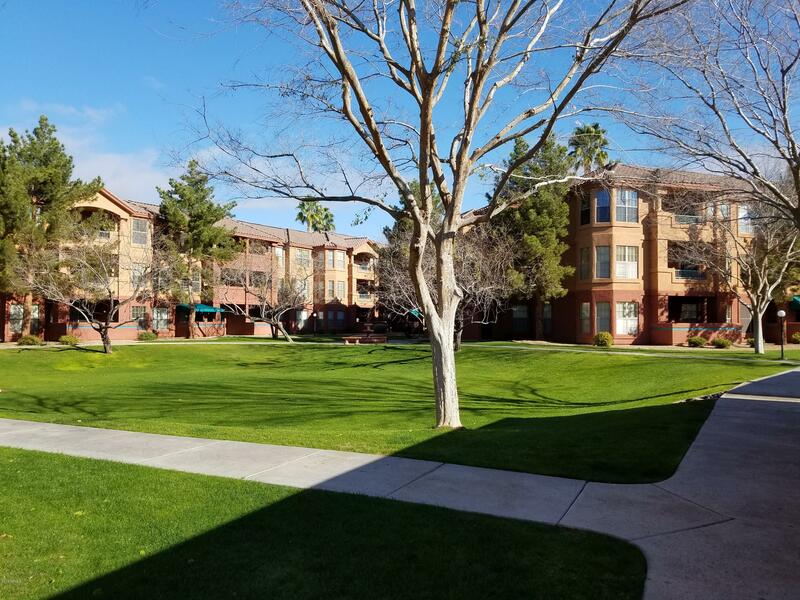 Also see Arizona Retirement Condos. 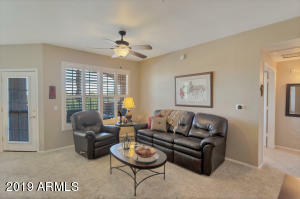 Thanks for viewing Village at Sun City Grand Condos for Sale.